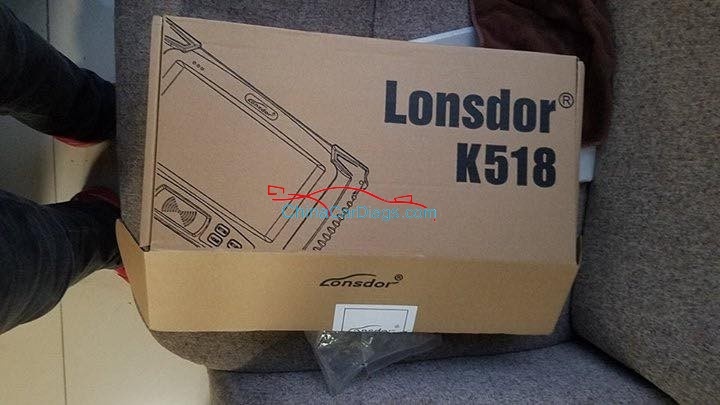 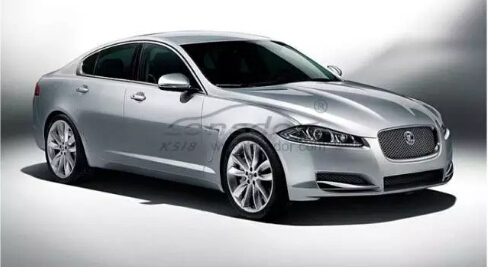 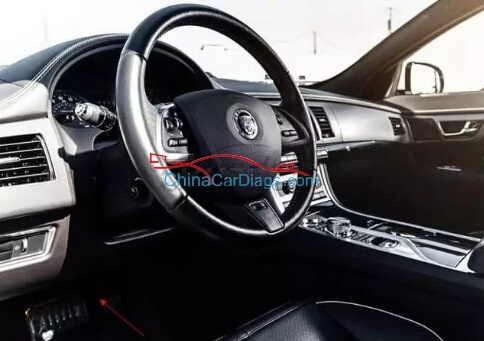 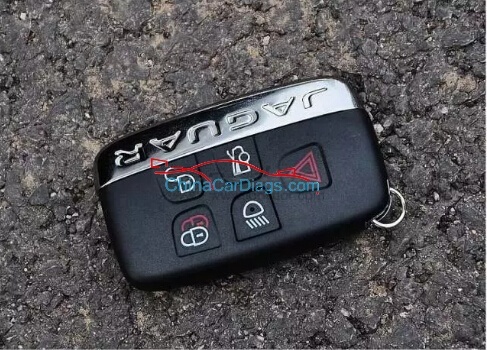 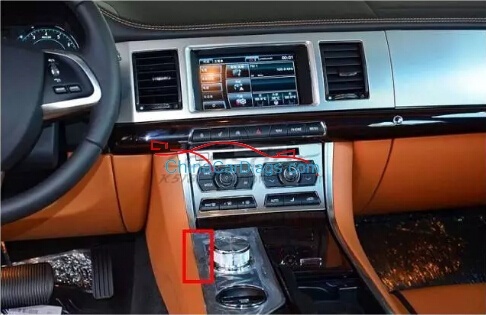 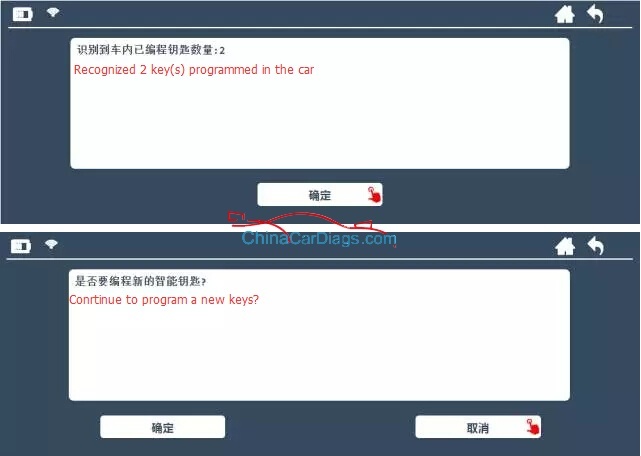 How to use Lonsdor K518ISE for Jaguar XJ key programming? 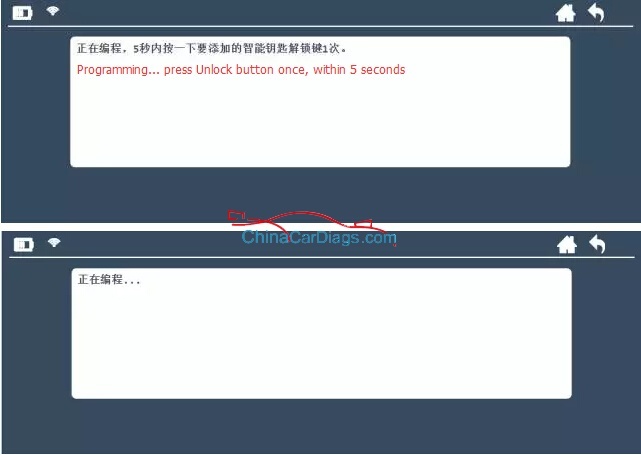 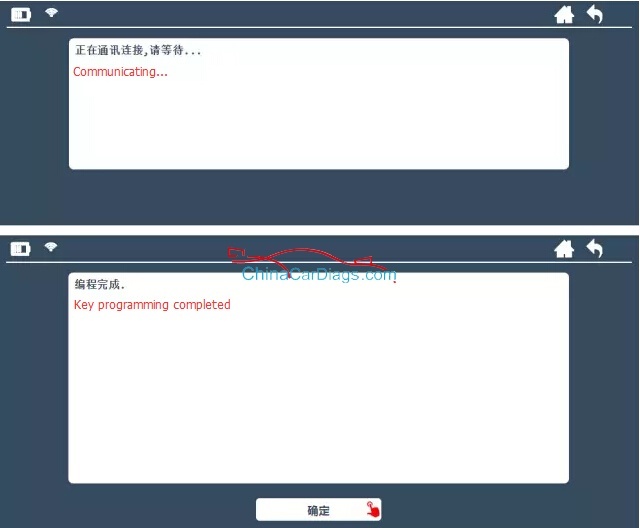 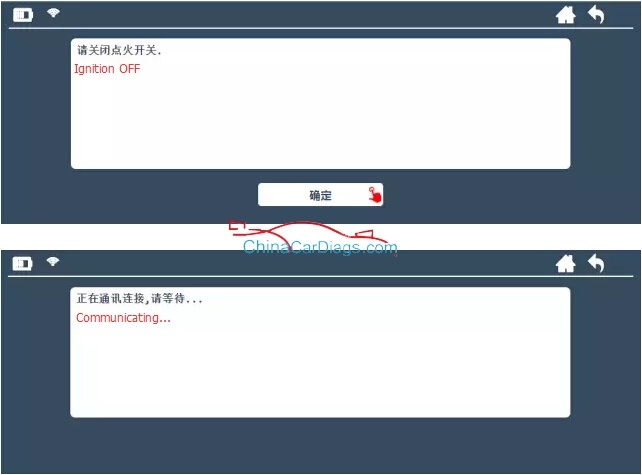 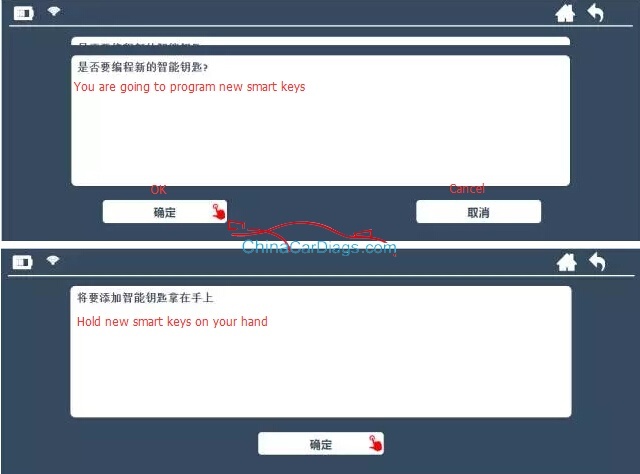 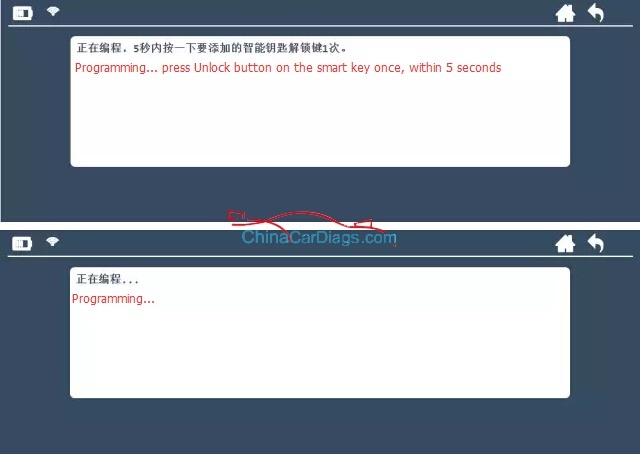 3 press Unlock button when the system pops up message. If it reponds to nothing, press the button for 4 times.usually, you’ll hear sounds from the car when you press it for the 3rd time. 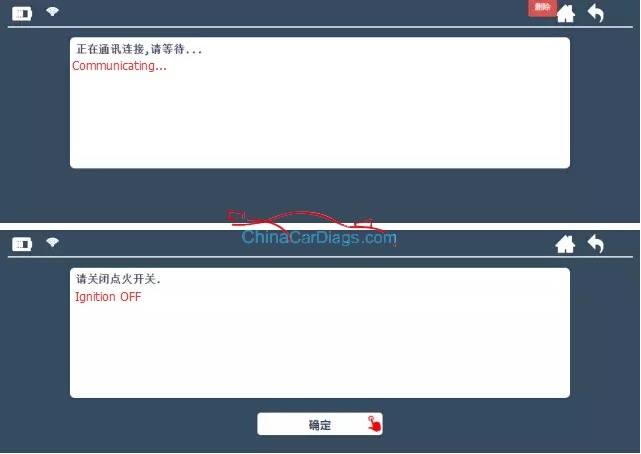 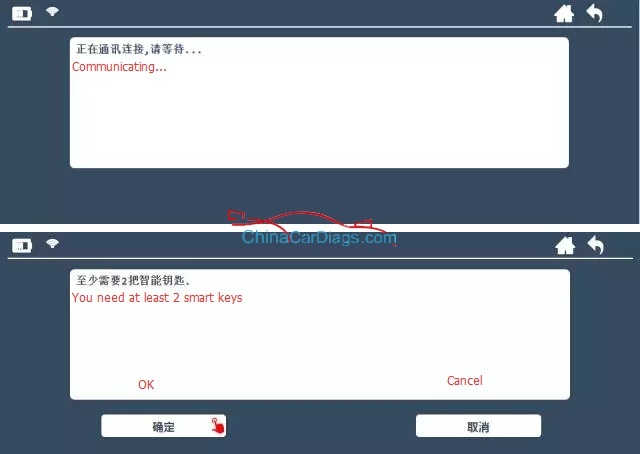 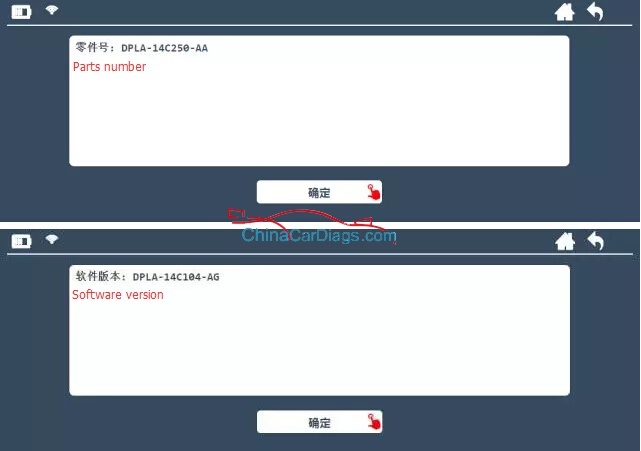 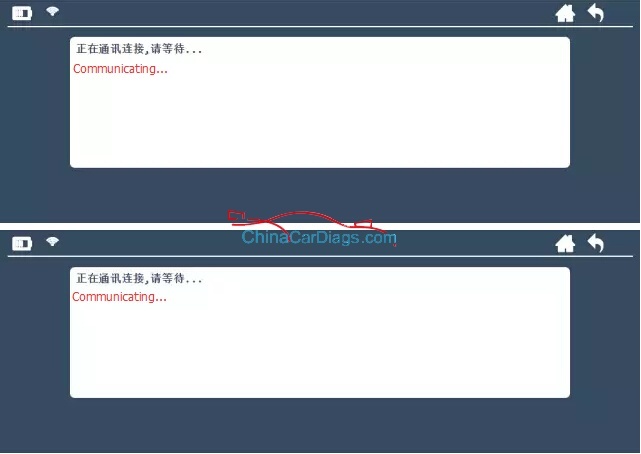 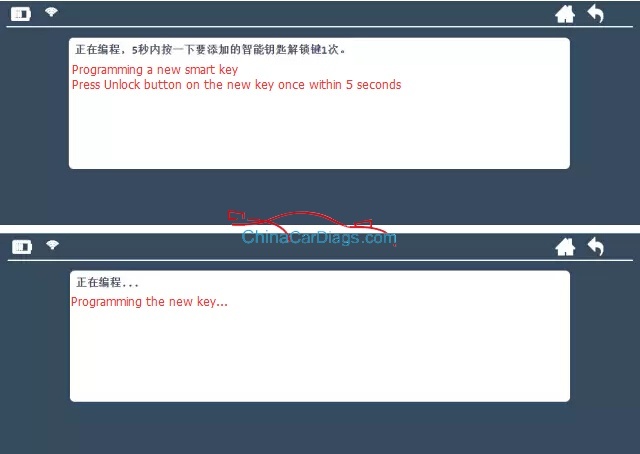 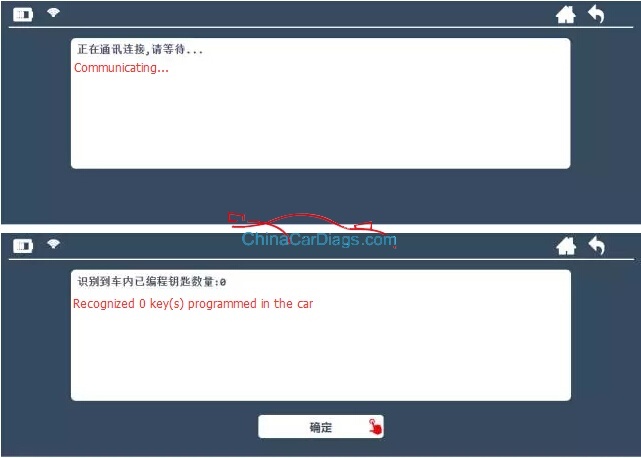 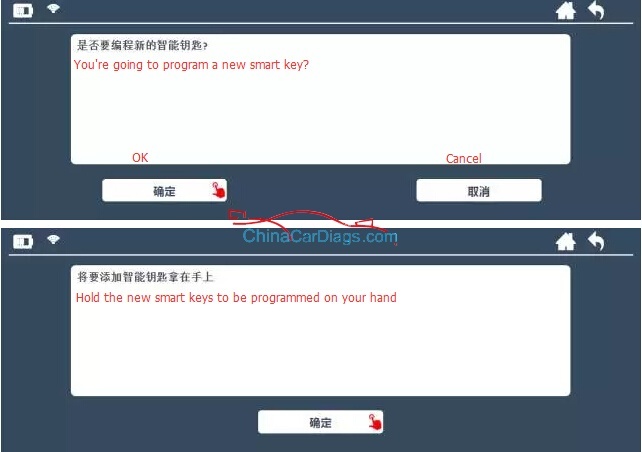 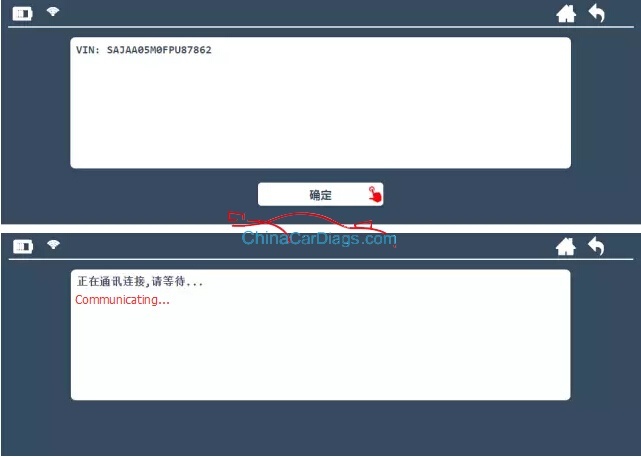 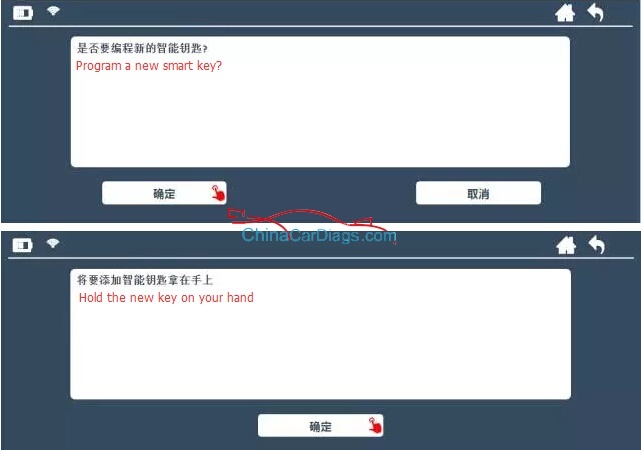 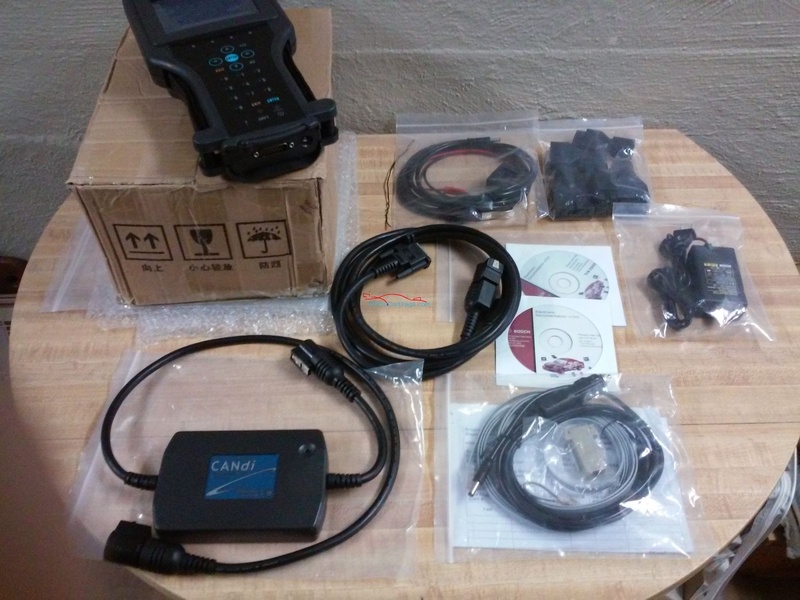 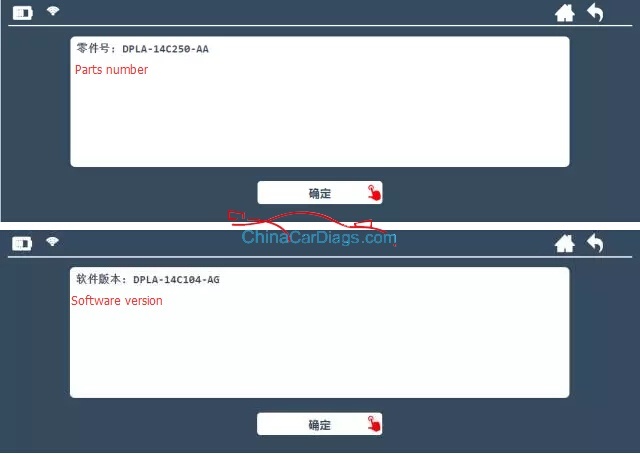 Original:How to use Lonsdor K518ISE for Jaguar XJ key programming?